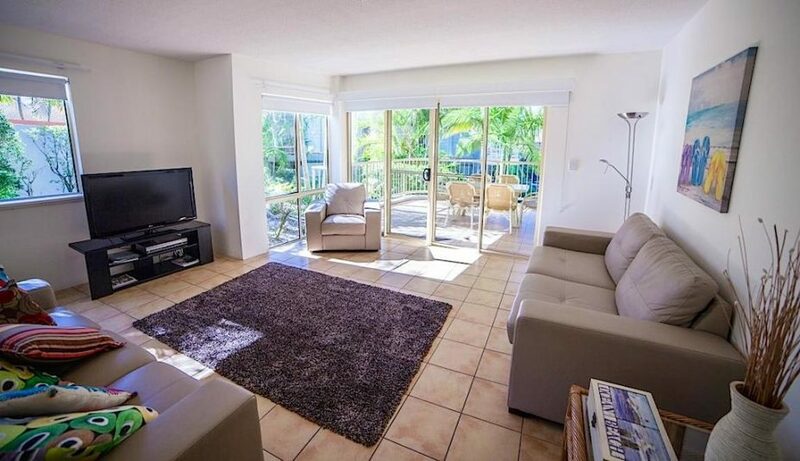 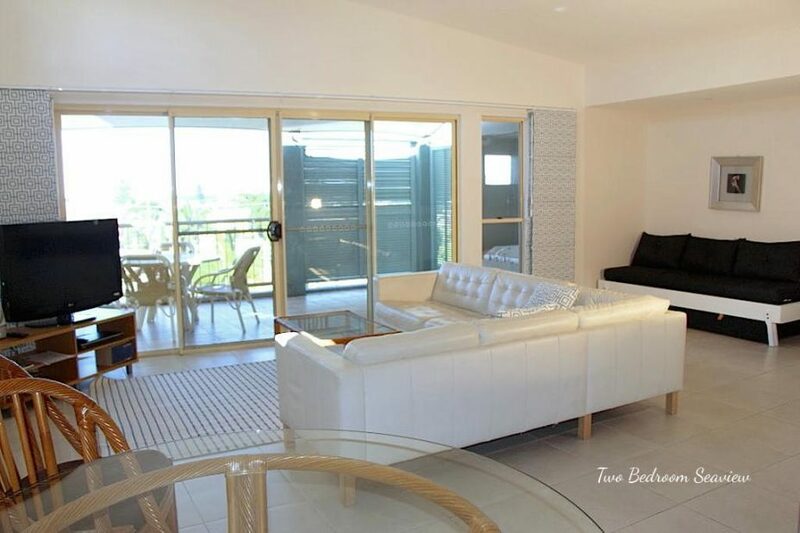 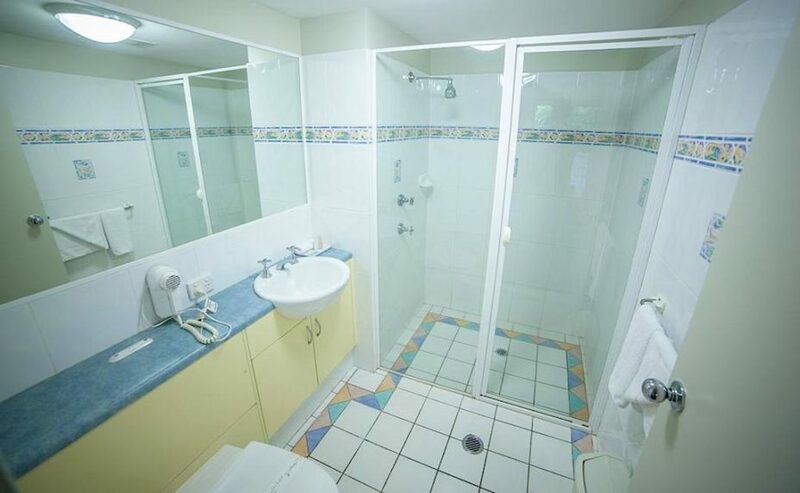 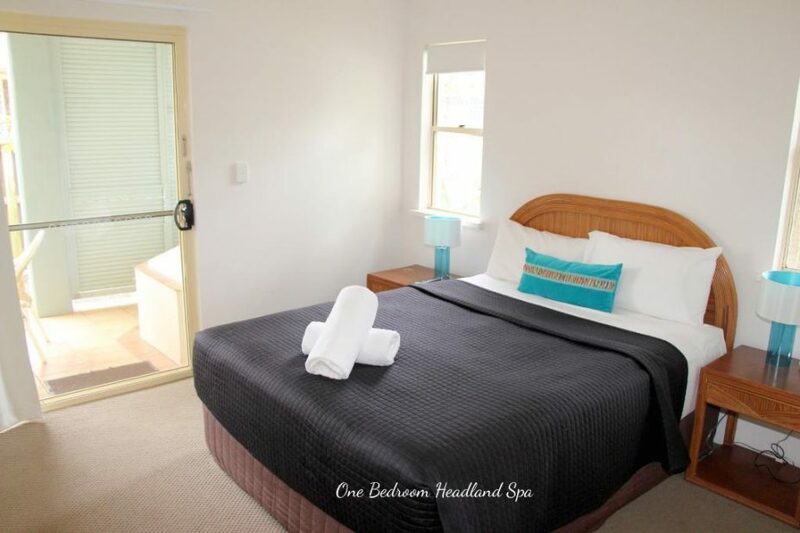 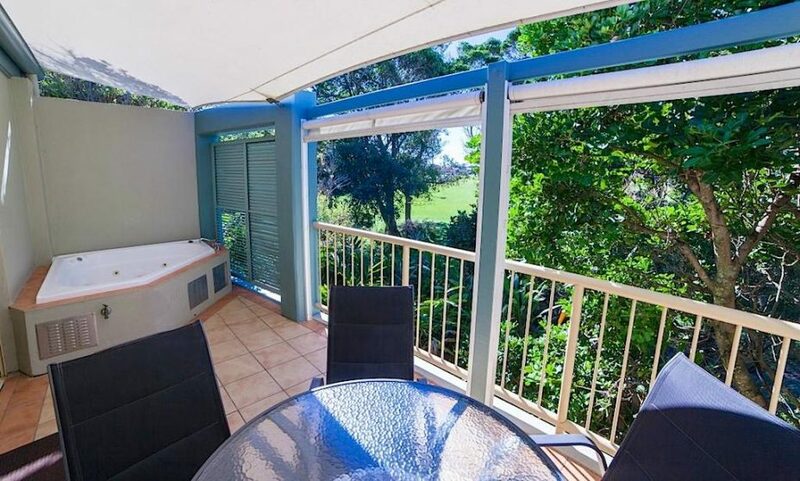 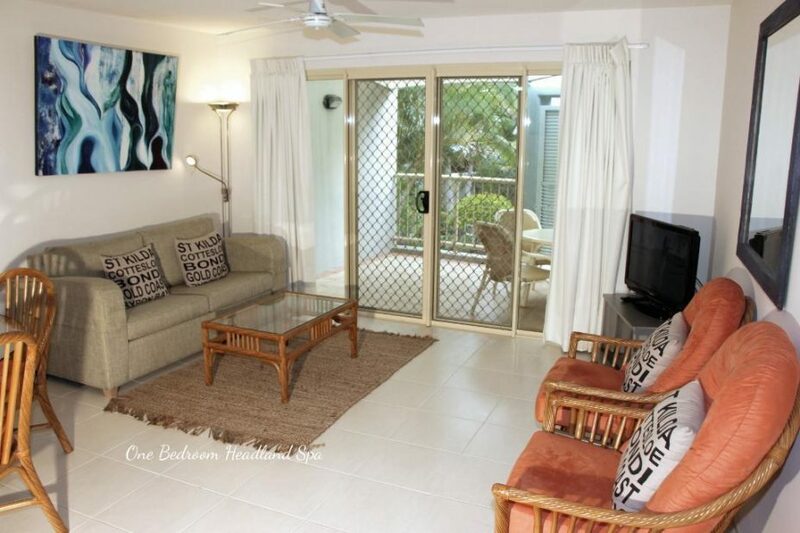 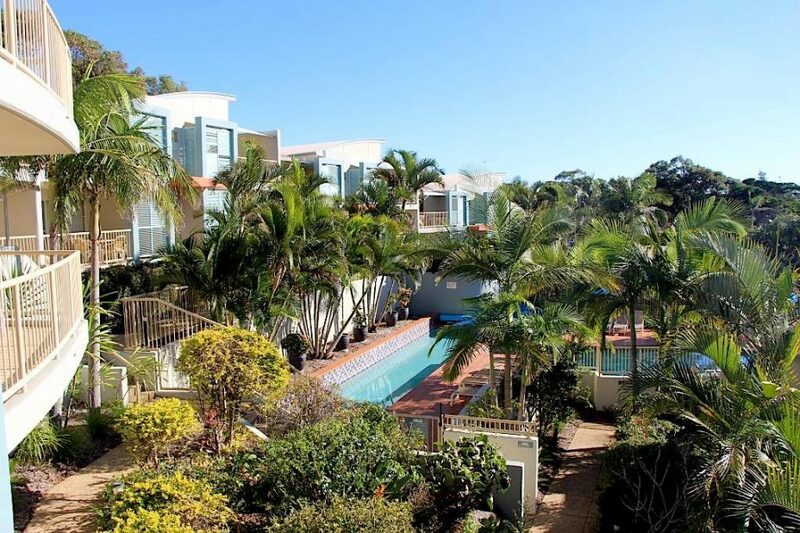 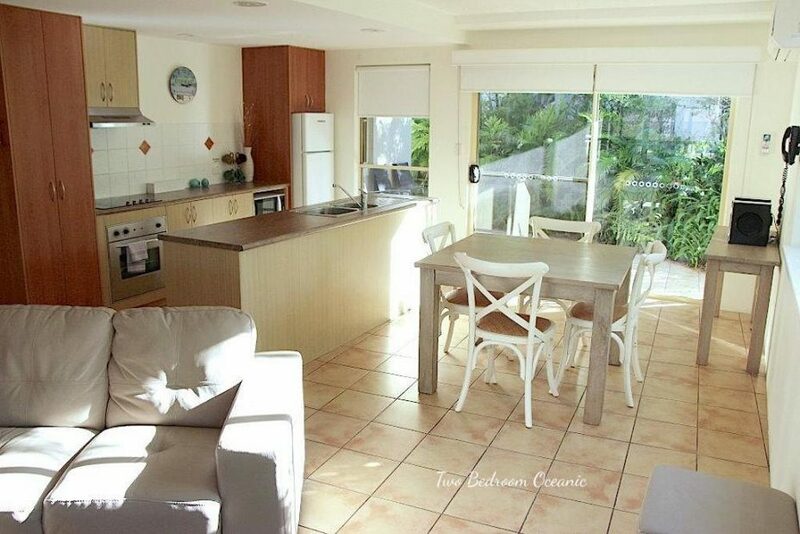 Self contained apartments with great resort facilities in Lennox Head. 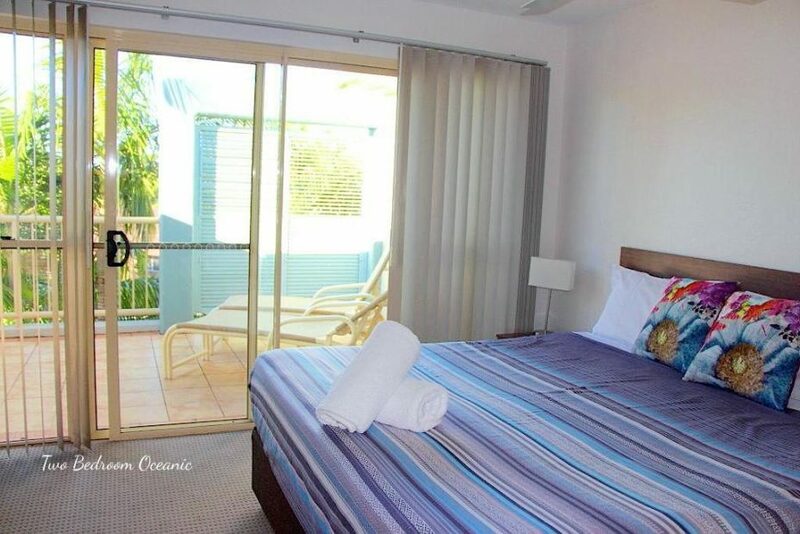 Lennox Beach Resort offers 1, 2 and 3 bedroom, fully self-contained air conditioned apartments. 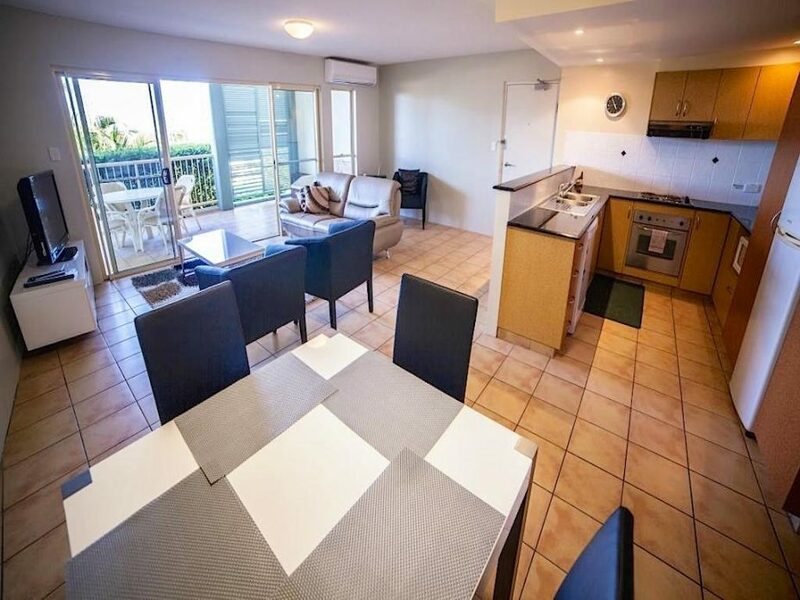 All apartments offer full kitchen facilities including dishwashers, ovens and microwaves, laundry facilities include washing machines and clothes dryers. 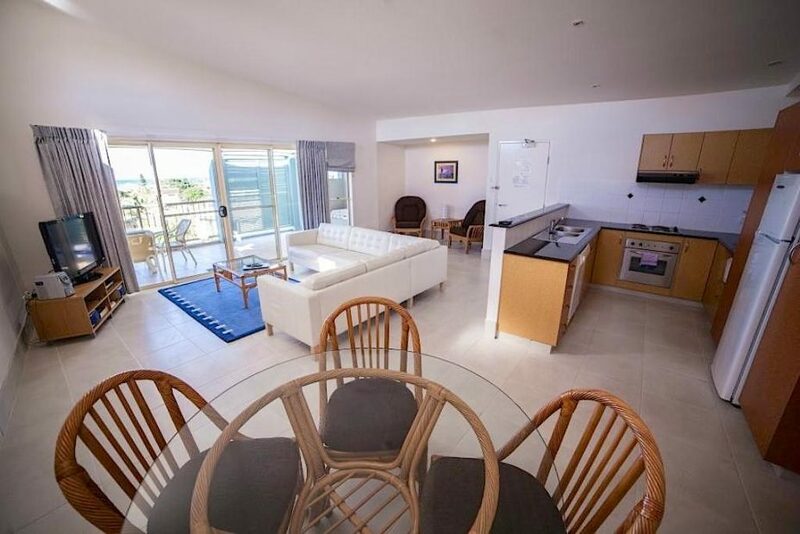 Many apartments offer ocean views and private spas from large balconies. 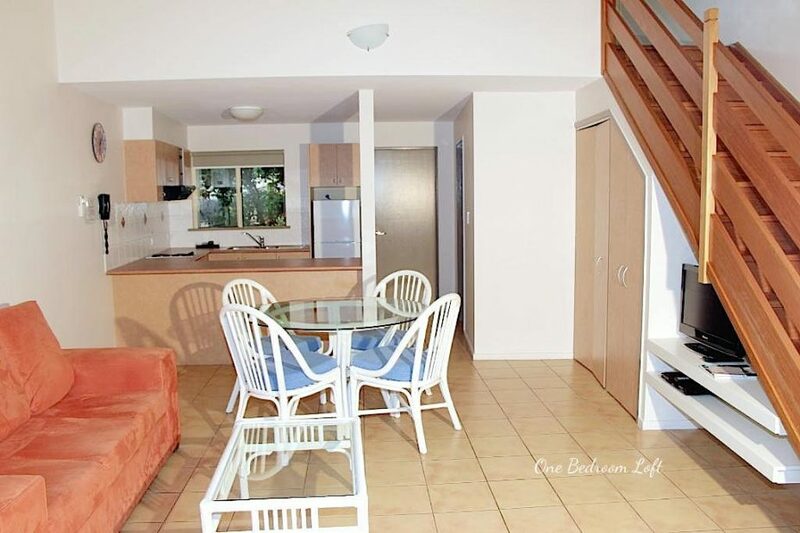 Free in house Austar with free movie channels and VCR/DVD player. 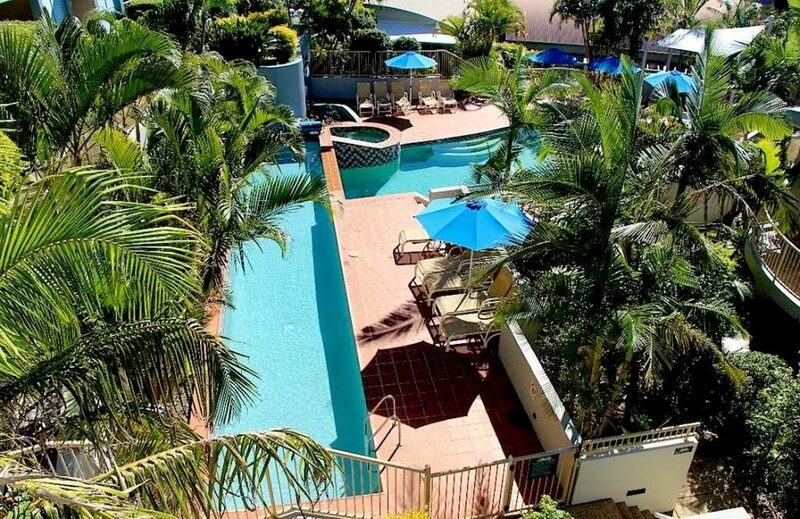 Facilities include a heated lap pool, lagoon pool, heated spa, steam room and BBQ area, half tennis court and conference room for up to 12 delegates with a business lounge and office services, along with disabled facilities. 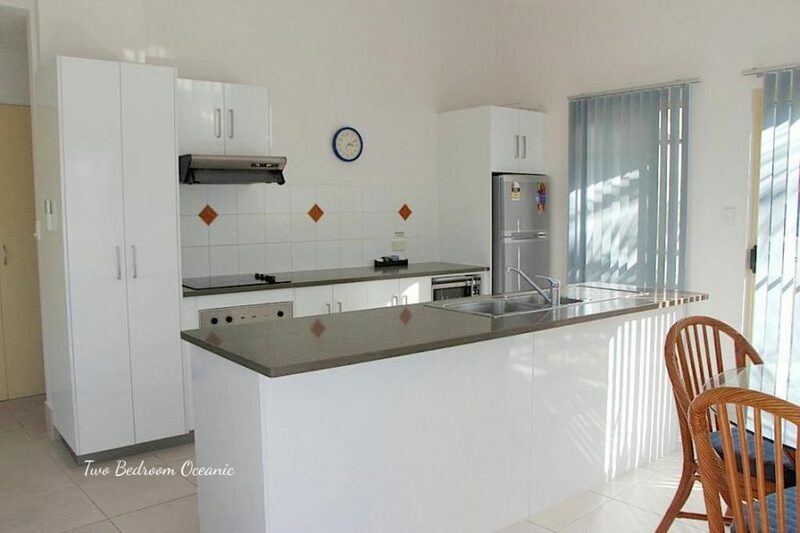 There is also a licensed Asian Restaurant and Bar on site. 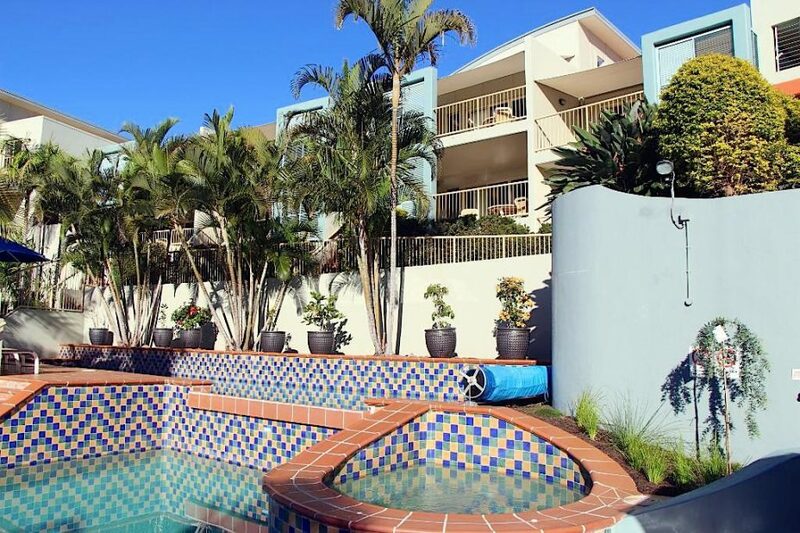 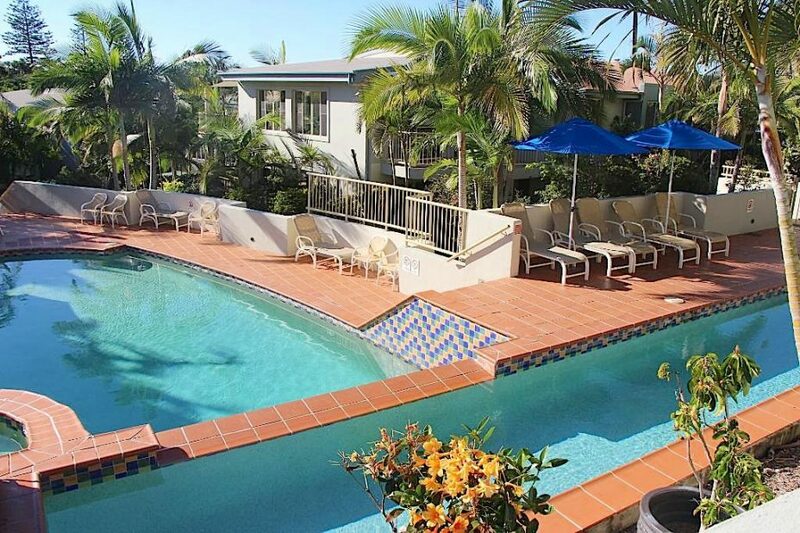 The resort is situated minutes from the town centre, cafes and shops and only 200 metres from Seven Mile Beach and the world famous surf break of Lennox Head. 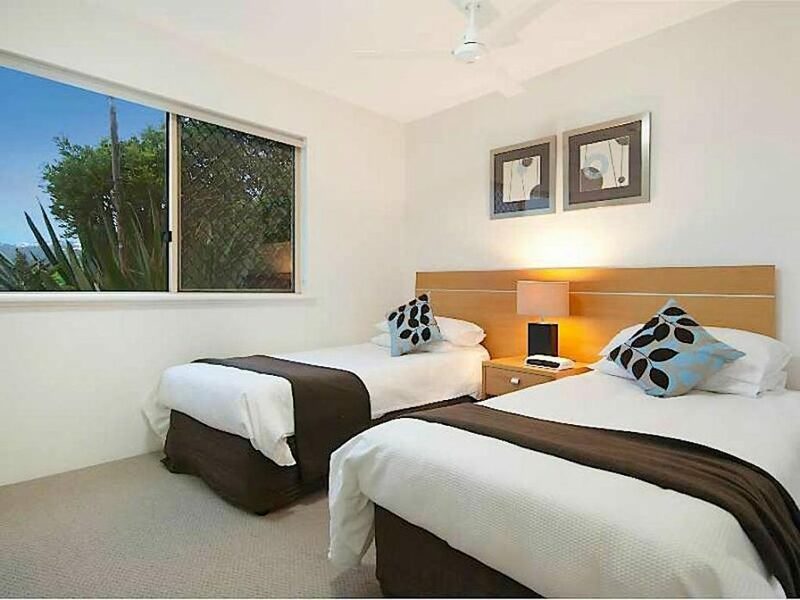 Whether your looking for a weekend away or an extended stay, Lennox Beach Resort offers all the amenities for your beach holiday.